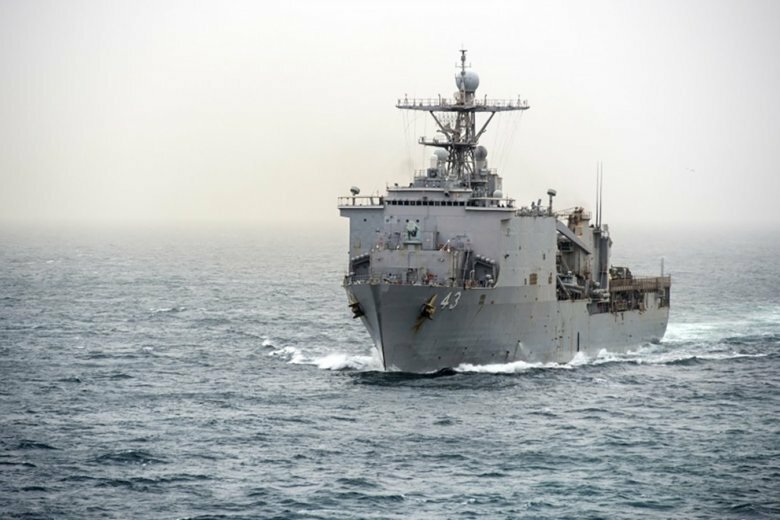 The U.S. Navy has awarded a $1.47 billion contract to a Mississippi shipyard to build a new amphibious warship, following through on a plan announced last year. 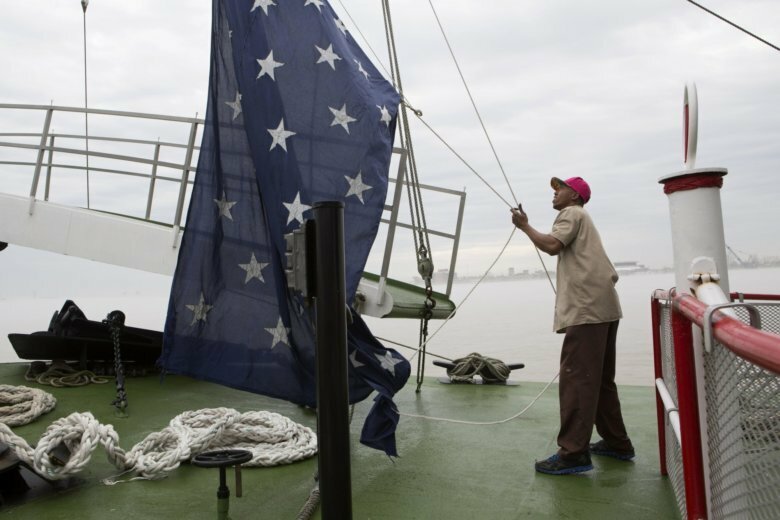 After nearly 17 years, United States Navy warships will return to flying the Union Jack, replacing the First Navy Jack flown in the wake of the Sept. 11 attacks. Democrat Elaine Luria, a newly elected congresswoman in Virginia’s Hampton Roads region, will sit on the U.S. House Armed Services Committee. The U.S. 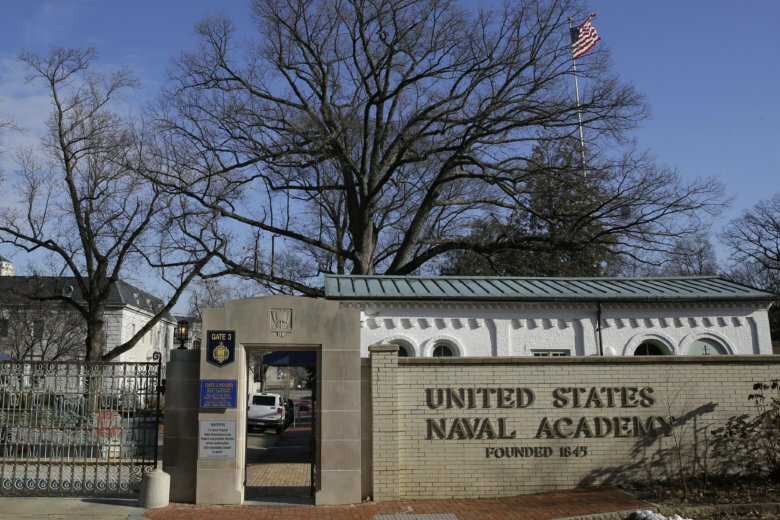 Naval Academy’s superintendent is moving ahead with a court-martial against Zachary Williams, a midshipman accused of distributing illegal drugs. The U.S. 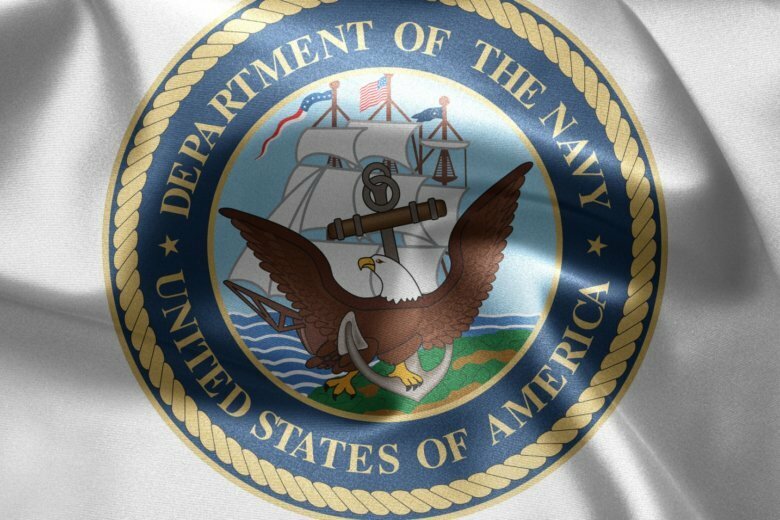 Naval Academy is allowing female midshipmen to wear ponytails and other longer hairstyles, saying they make the Navy more inclusive. The U.S. 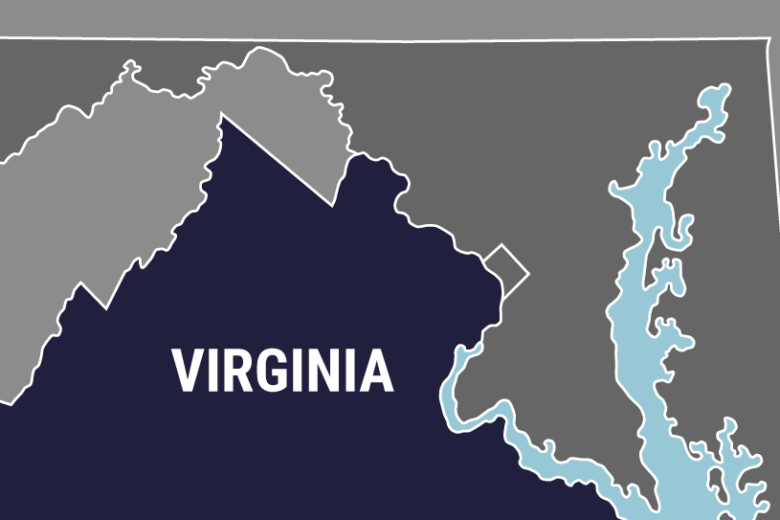 Naval Academy’s superintendent says a new initiative to identify midshipmen who lack the overall aptitude to be naval officers will be implemented throughout the school this year. 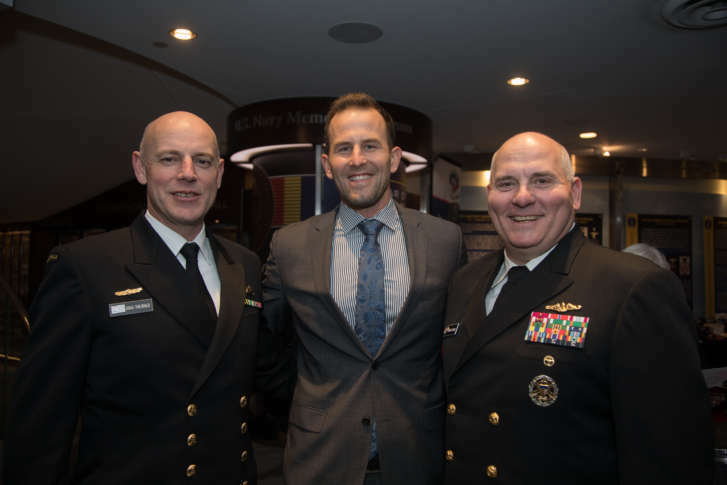 The Navy is focusing less on reaching young people through television advertisements and more on connecting with them online. 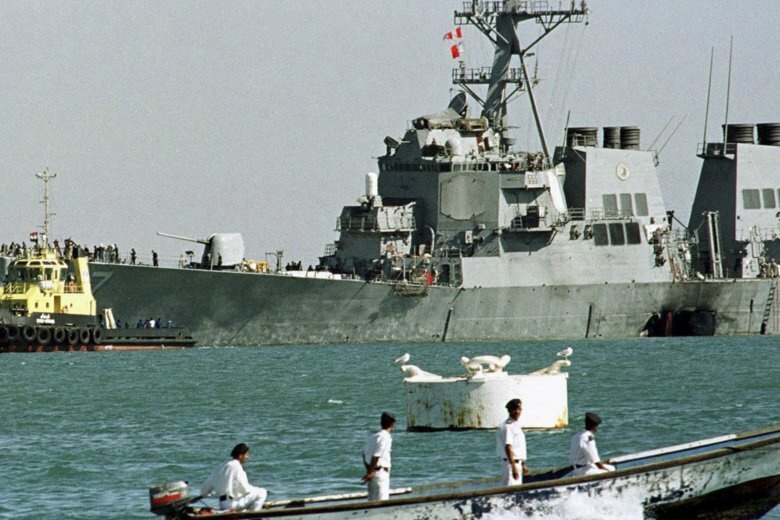 In particular, the Navy is promoting the authentic stories of sailors in the fleet. 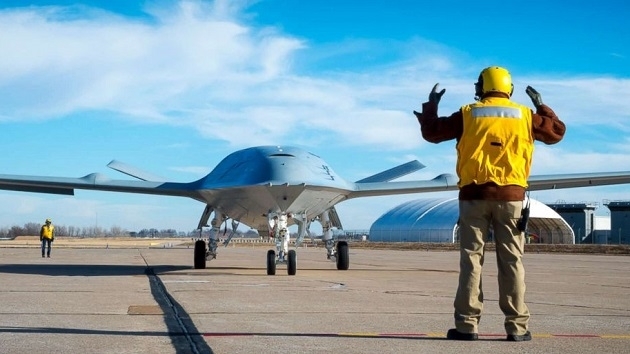 The U.S. Navy has awarded Boeing an $805 million contract for four new MQ-25A “Stingray” unmanned mid-air refueling tankers that will be based on aircraft carriers. 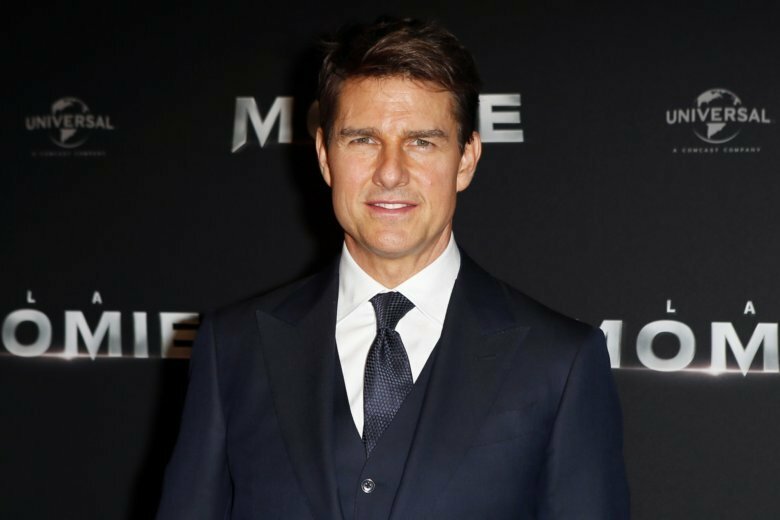 The U.S. Navy says a sequel to the 1986 blockbuster “Top Gun” is filming this week aboard a Norfolk-based aircraft carrier. 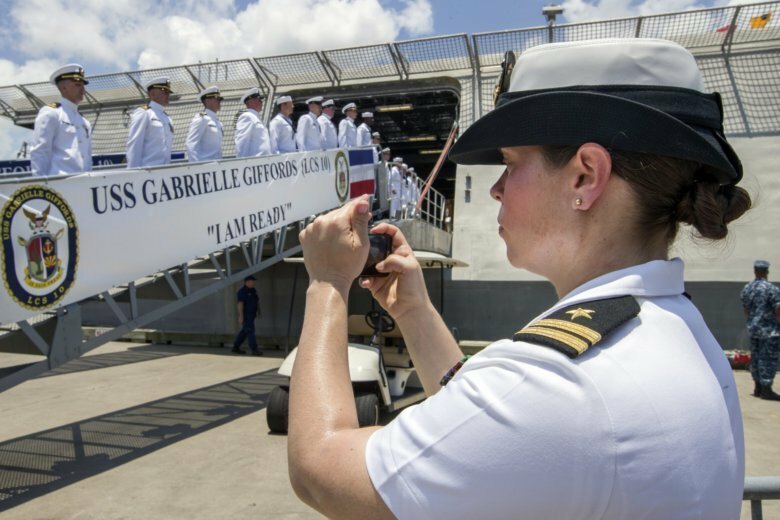 The Navy said last week that servicewomen could sport ponytails, lock hairstyles, or ropelike strands, and wider hair buns, reversing a policy that long forbade females from letting their hair down. 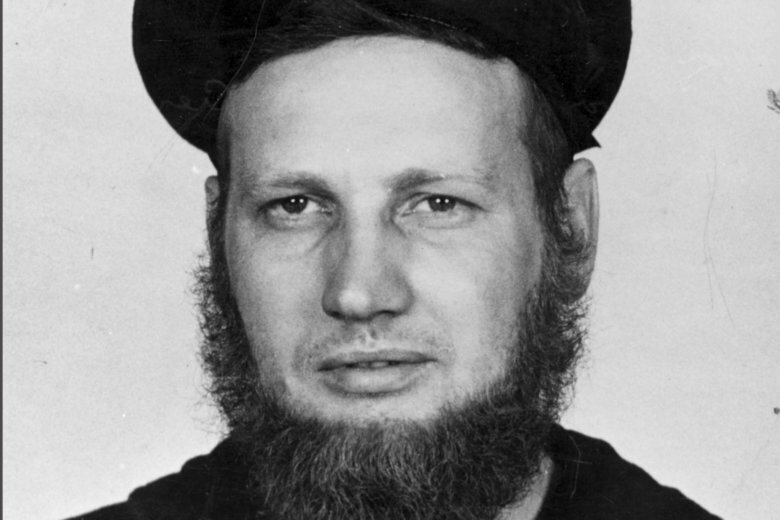 Now, men want beards. 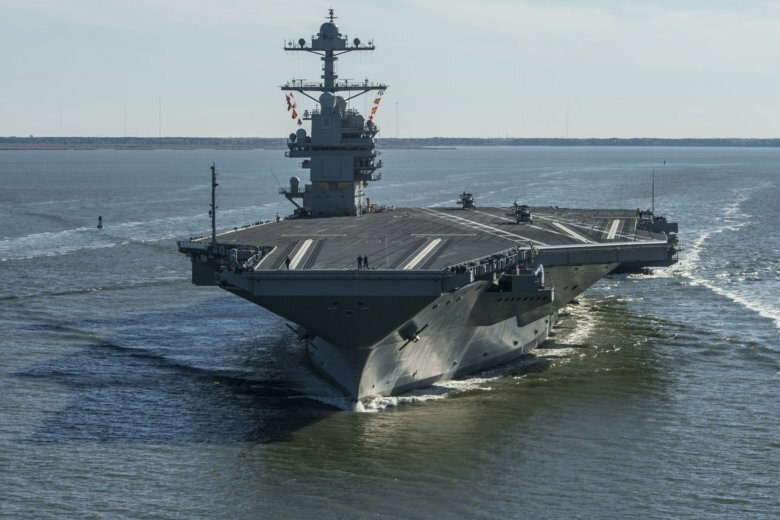 The USS Gerald R. Ford’s stay at Newport News Shipbuilding will address some well-publicized problems, many of which have involved its cutting-edge systems. 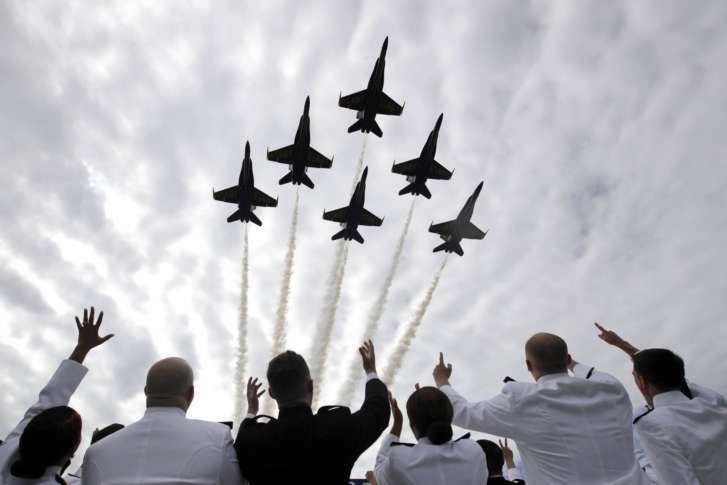 When you see the Blue Angels streaking over Maryland in their custom F/A-18 Hornets this week, it’s definitely not a cause for concern — but the traffic and road closures might be. Here’s what you need to know. MLB Hall-of-Famer Tom Seaver and Baltimore Orioles reliever Darren O’Day were among those honored in a ceremony at the Navy Memorial.